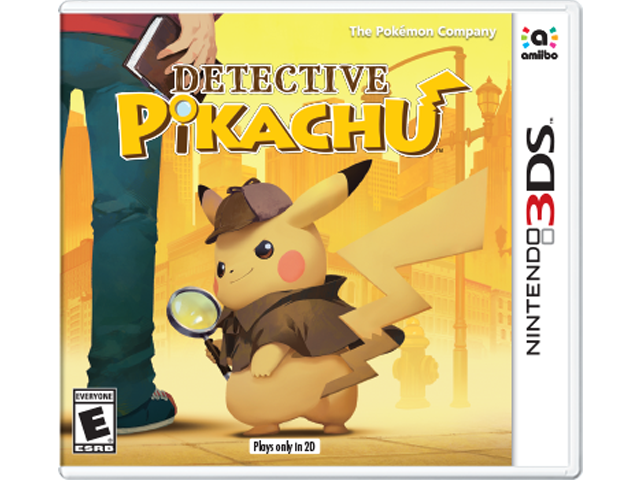 Crack the Case in this New Detective Adventure Game by Interacting with a Unique, Fully-voiced Pikachu™! As Tim Goodman, you'll partner with a self-proclaimed "great detective" Pikachu to solve strange occurrences all over Ryme City. Together you must investigate, take notes, and meet up with other Pokémon™ to unravel the city's greatest mysteries! Team up with self the pro-claimed "great detective" Pikachu!